I received Red Dead Redemption on Friday. I was thrilled to find it in the mailbox, but surprisingly, I resisted the urge to tear open the packaging and pop the game into the PS3. Instead, I ate lunch and read through the user guide. By the time I was done reading, I couldn’t wait to start playing. This game is going to be fantastic. 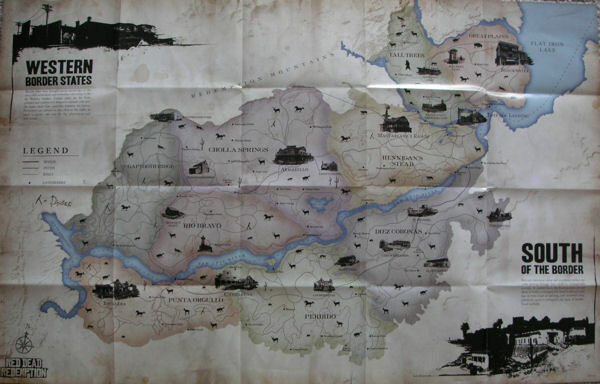 I unfolded the map that was included and was amazed how huge this open world game map is. I think I read somewhere that it’s the largest open world map to date. All those places to explore! With names like Bear Claw Camp, an area where bears are abundant, and The Hanging Rock where a noose hangs from a tree on a large rock. I put the game in, it went through the installation process and then downloaded an update. I watched the opening story and was very impressed with the graphics. 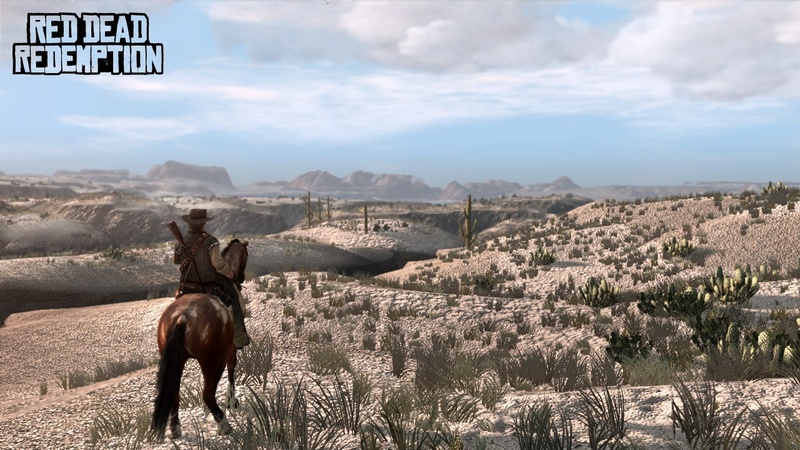 I played through the first 3 or 4 tutorial type missions that introduce you to navigating and interacting with the environment, people and animals. Then it was time to go exploring. I set a waypoint and galloped off. I found flowers that you can pick and then sell them to a doctor. Animals that you kill for meat and skin then sell those to a local shopkeeper. I found people to interact with along the trail. Some need help in one way or another and others are sitting around a campfire and will tell you a tale. That’s just the beginning. There is so much to do in this game it will take months to finish. And I’m glad. 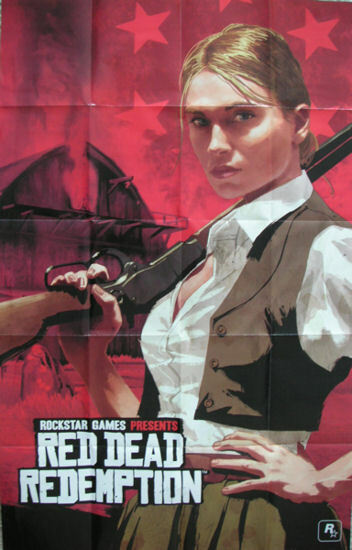 Bonnie MacFarlane - owner of MacFarlane's Ranch and the first person that John works for. 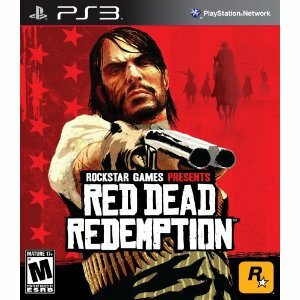 Rockstar will be releasing their new game Red Dead Redemption tonight at midnight. 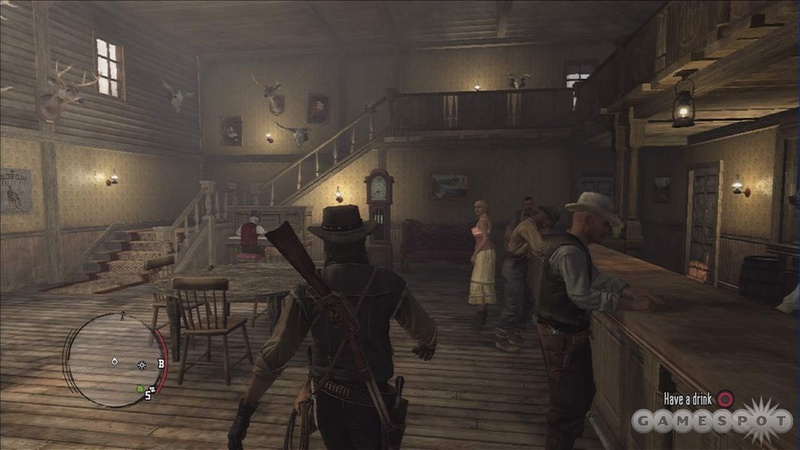 This is a third person, open world action-adventure western game set in the early 20th century. Quite a few people in my gaming group have pre-ordered the game. Some of them will pick it up tonight at midnight. I’ve also pre-ordered it, but it won’t arrive until May 24th. At least that’s what the retailer said. I’m going to be optimistic and I will see it in my mailbox on May 20th.